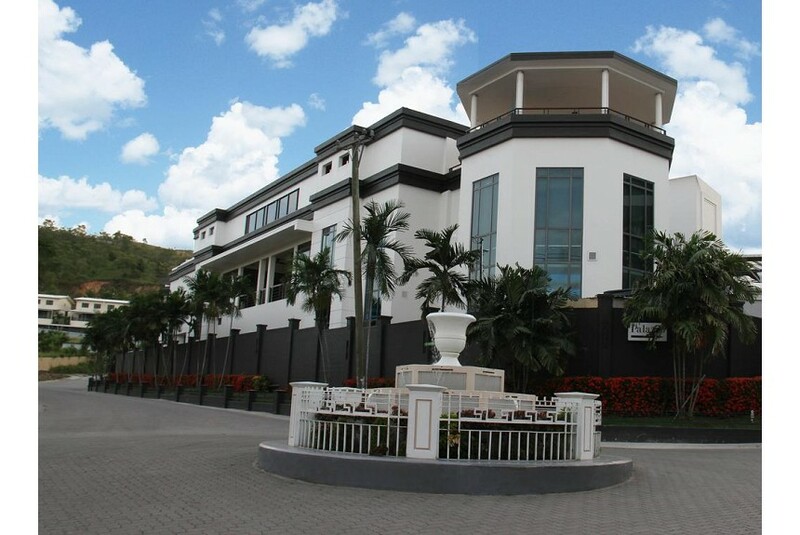 Located in the heart of Port Moresby CBD and just 10 minutes away from Jackson’s International Airport; Lamana Hotel sets you close to the National Museum, Parliament House, Government offices and the University of PNG. They provide a free 24-hour shuttle bus for all its house guests. They have 120 modern accommodation suites with individual controlled air conditioning, direct dial phones with internet access, free WiFi, in room safes, refrigerator, cable TV, Laundry service, room service & 24 hour security. Lamana Hotel also offers Conference and Meeting rooms. Lamana ensures an enjoyable and memorable conference with packages designed to suit your organizations needs and your participants’ expectations, with a choice of fully equipped conference rooms. Feel the local environment in its nightclub and terrace bar, or enjoy the live music in the GoldClub. For those looking to play, you can enjoy the Casino and also the new Snooker Room.